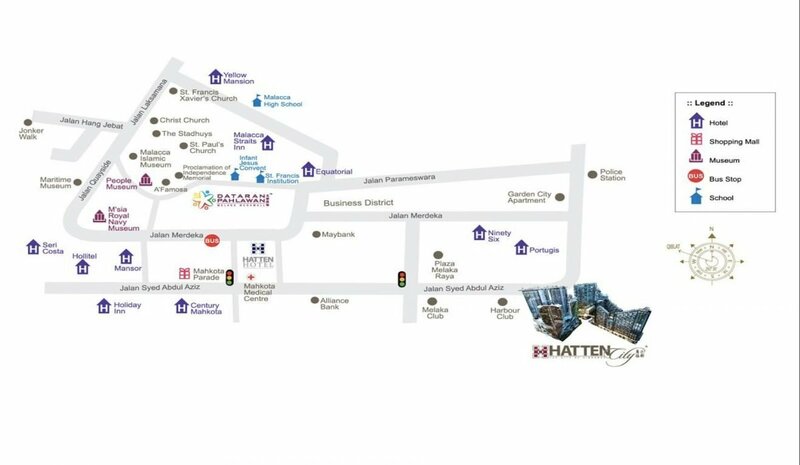 Hatten Suites is a collection of serviced apartments within the Hatten City development in Malacca, a comprehensive mix of shopping, dining and entertainment. 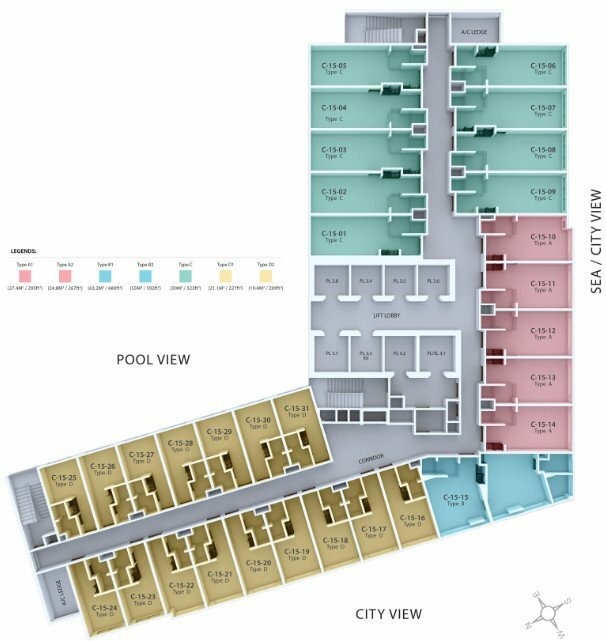 Situated above Elements Mall and occupying one of the four tower blocks in Parcel 1 of Hatten City, Hatten Suites offers 4 luxurious styles with 7 various sizes of serviced suites that suit for leisure, relaxation, work or as a holiday spot. 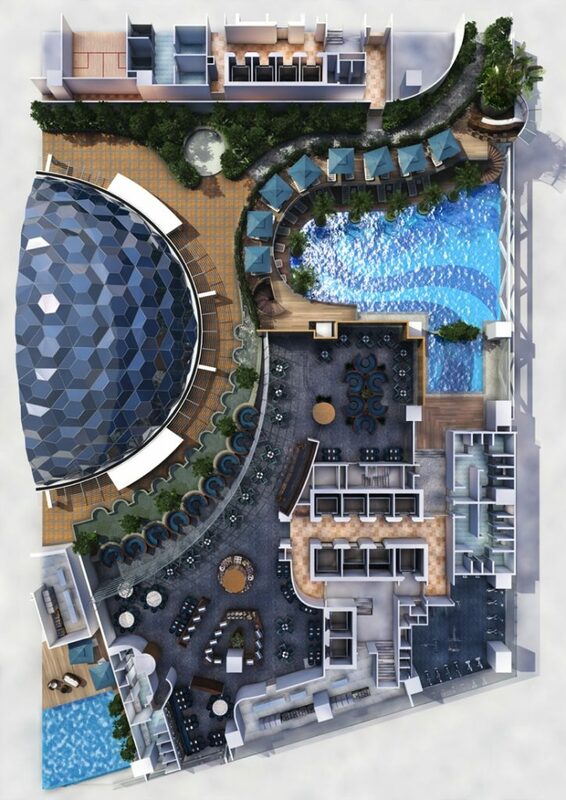 Guests will enjoy full facilities such as bell boy and concierge, luggage storage, grand lobby with receptionists, swimming pool, sports amenities and sky bar. 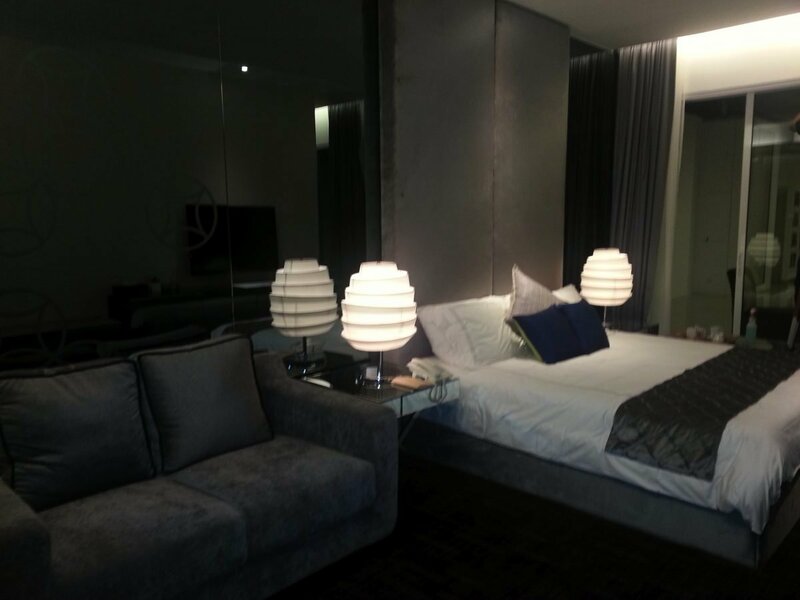 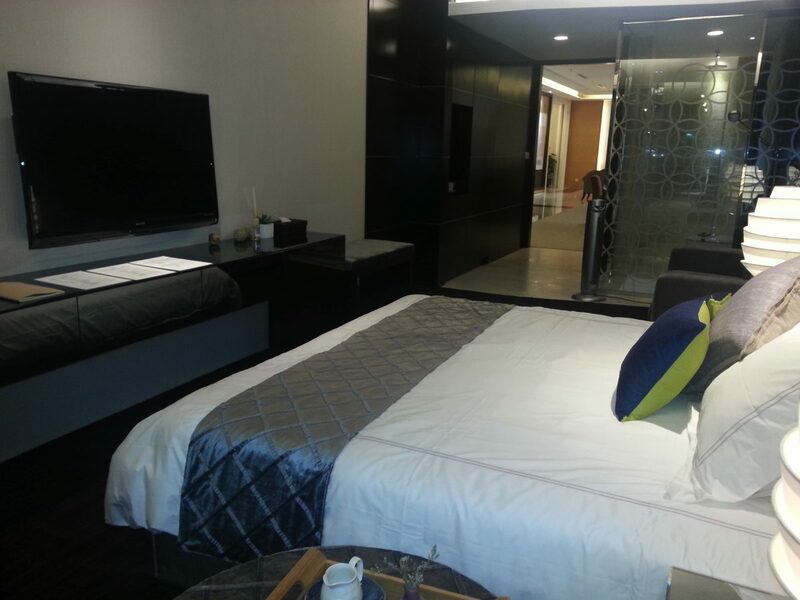 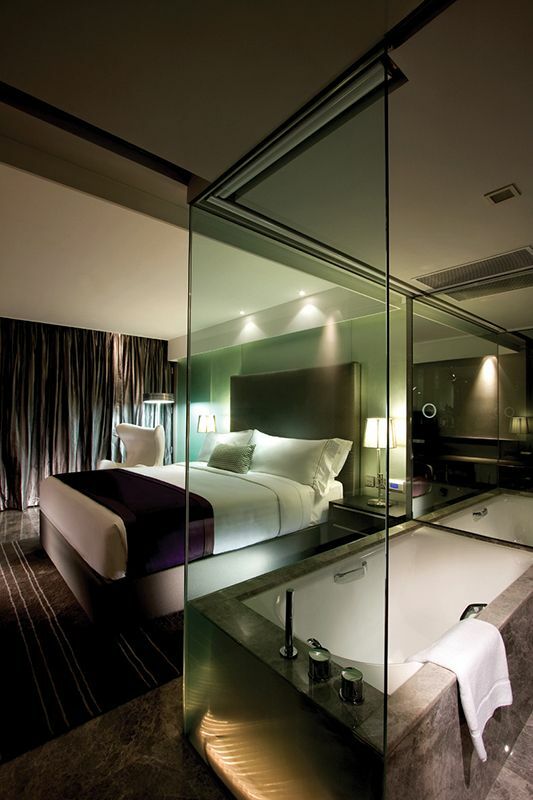 All Suites have splendid pool views, sea views of Straits of Malacca or vibrant city views of Malacca city center. 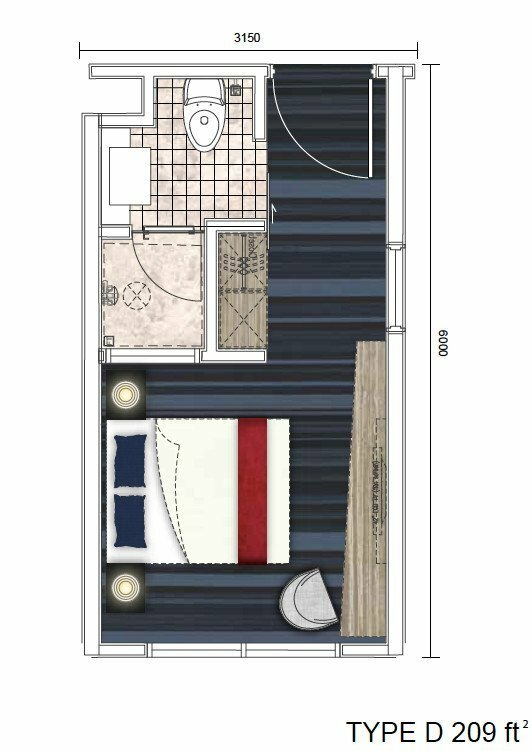 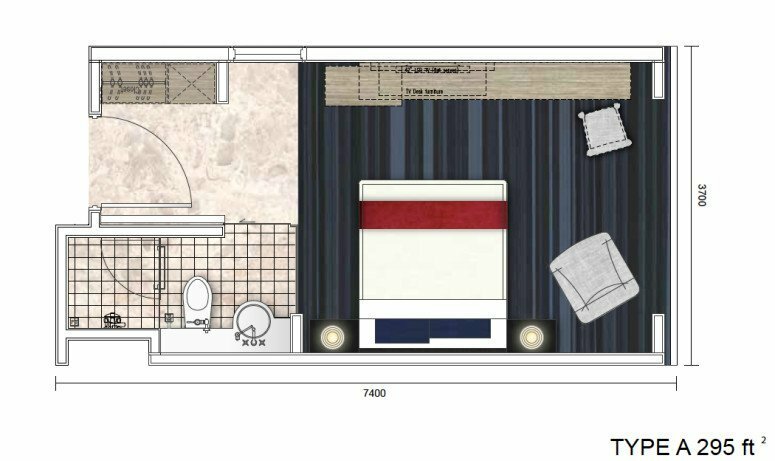 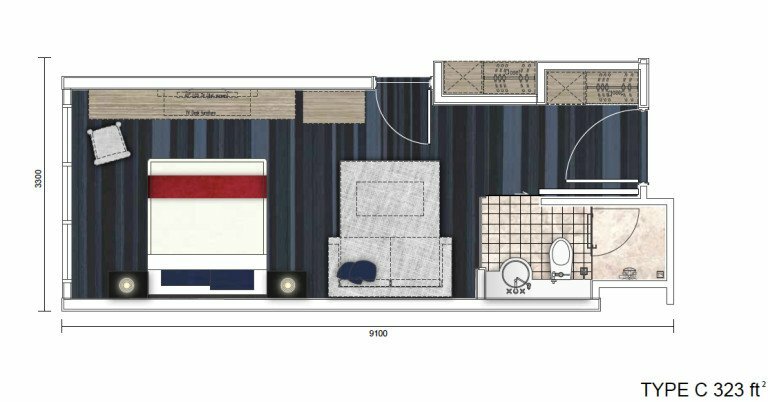 Each serviced suite will feature designer furniture, built-in kitchenette with quality appliances, built-in air conditioner, hot water system with glass shower screen, 24 hour security alarm system with intercom and panic button, wallpaper with curtains, mini fridge, and LCD TV. 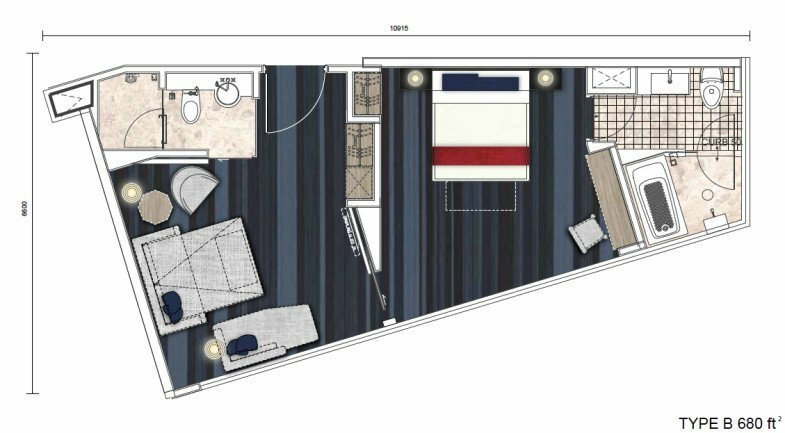 Suites will be leased back to and operated by the developers, and will be guaranteed a 6% Net Return for 9 years, no maintenance fee payable.